We often love our marketing ideas, and sometimes the more complex they are, the better we love them. But the best marketing ideas are usually the simplest. I’m not talking fancy logos, clever straplines, or beautiful adverts; I’m talking about real, clear, goal-orientated marketing activities that are easy to create and implement. Less is more, when it comes to marketing. I worked with an agent last year who was spending £30,000 on marketing, (excluding portal spend) £27,000 of which was completely unnecessary, and with a list like this one, you can see how it happened. Yes, sponsoring the local football team is a very admirable gesture, but can you tell me exactly how many market appraisals it has generated? If you can’t quantify the return on investment on your marketing spend, then don’t do it. 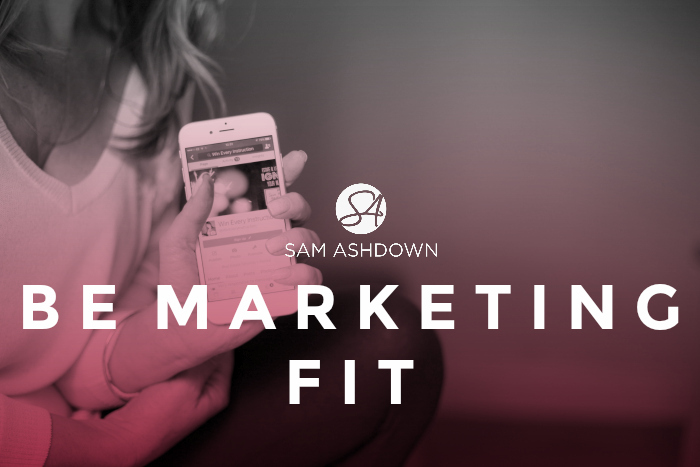 The right marketing can be tested and measured, then ramped up or changed as necessary. I know your biggest source of leads is ‘word of mouth’, but how exactly are you going to ramp that up when you have an empty diary? The reasons I hear from agents who need to ramp up their marketing are all about not having enough: not enough time, money, staff, space, tech skills, equipment, the list goes on. But less is good! Less forces you to focus on what’s really important. You’ll never have enough _________ [enter your own favourite excuse here], so you may as well just get on with it, using what you already have at your disposal. You may be surprised at the creativity that is produced as a result. My marketing system is very simple. But it wasn’t always so. Over the last 12 years, I’ve tried complex, expensive and elaborate marketing systems and they have all failed. I’ve spent many thousands of pounds on trying out new software and complicated funnels, not to mention wasting enough money on advertising to pay a marketing assistant for a year. Now I have easy-to-use (almost idiot-proof) software that costs less than £40 a month. It has allowed me to build my highly effective marketing system – a system that generates around 20-30 new leads every single week, without me doing anything. I set it and forget it. For the last couple of years, I’ve been sharing the secret workings of my marketing system with my closest clients, one of whom is generating more leads than she can currently handle, and has had to pause her system while she catches up!